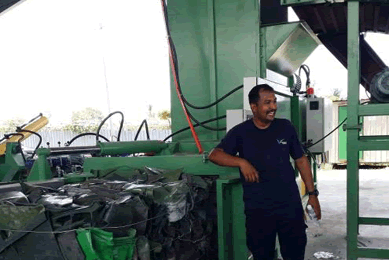 The Heavy Duty Semi Automatic Balers are a kind of balers that specializes in compressing loose materials like waste PET bottles, plastic film, plastic pallets, waste paper, cardboards, cartons, OCC, palm fiber, coconut fibre, alfalfa and so on. 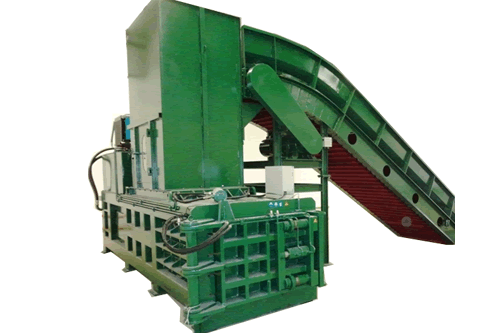 The balers are equipped with high-duty baling door, automatic door and hydraulic closing door. All those make it easy to operate the machine, and the bales are higher in density. 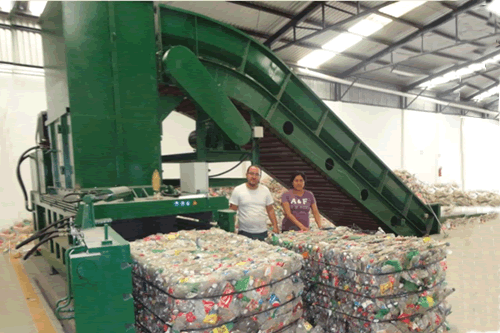 Hence, these types of balers are Particular great for baling and compressing hollow materials like PET bottles. 1. The unique double-cutting design of cutters improves the cutting efficiency and lengthens the lifespan of the cutter. 2. The special anti-slide design of the machine makes the bales look better. 3. The main cylinder adopts trunnion-mounted frame and ball-end joint design. This removes the torque on the rod and thus lengthens the lifespan of the seals. 4. Its press heads are specially processed by planomiller, which ensures the precise running of the ram. 5. 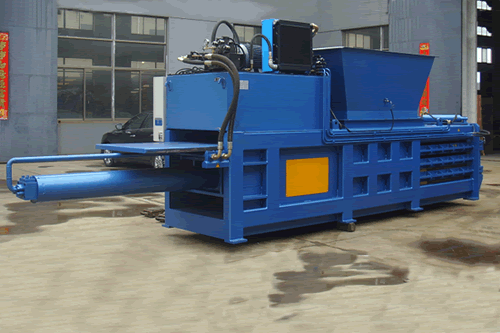 This machine adopts original imported hydraulic system, making the machine more safe and durable. 6. Only flat ground is required by the installation of the machine.